Write a Review Share Bookmark Business Owner? Al Estes Bail Bonds is a company comprimised of a team of bail bond agents with over 90 years of combined experience. 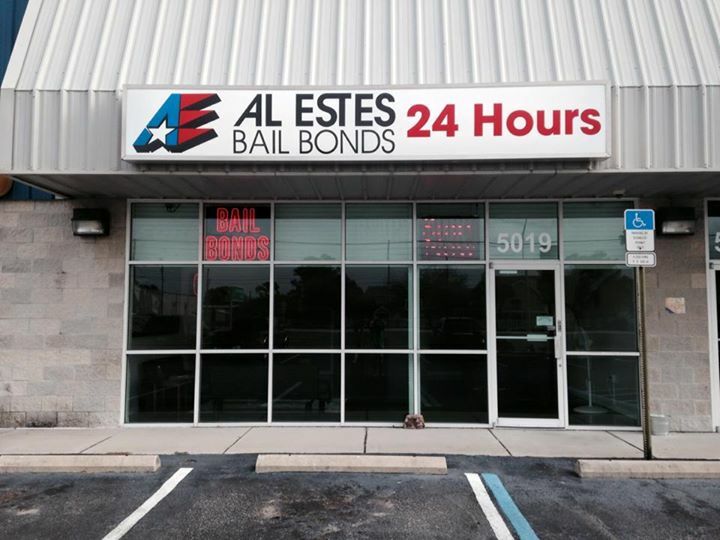 Al Estes Bail Bonds is proudly one of the oldest and most trusted names serving the bail industry in the State of Florida. Al Estes Bail Bonds prides itself on providing 5 star customer service along with detailed trade craft knowledge while adhering to the highest level of professional ethics in the bail industry. 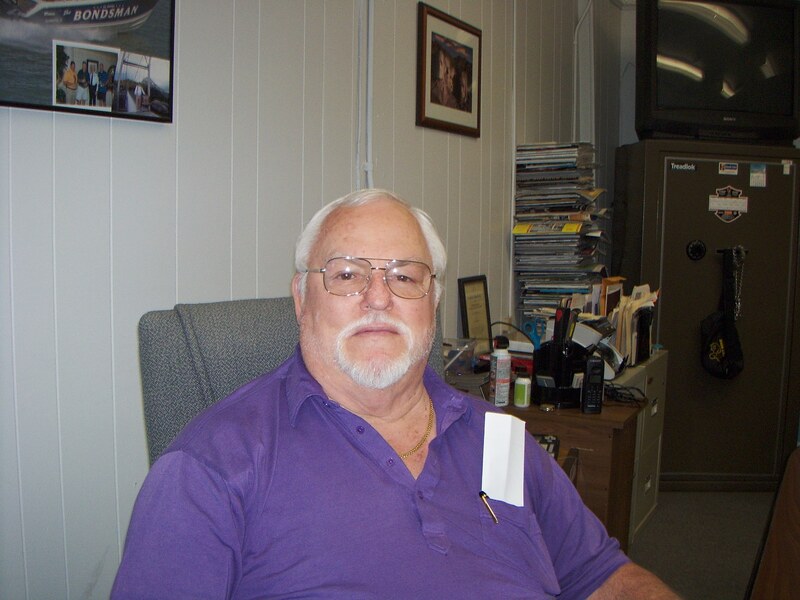 Al Estes Bail Bonds has helped people in almost every situation imaginable. 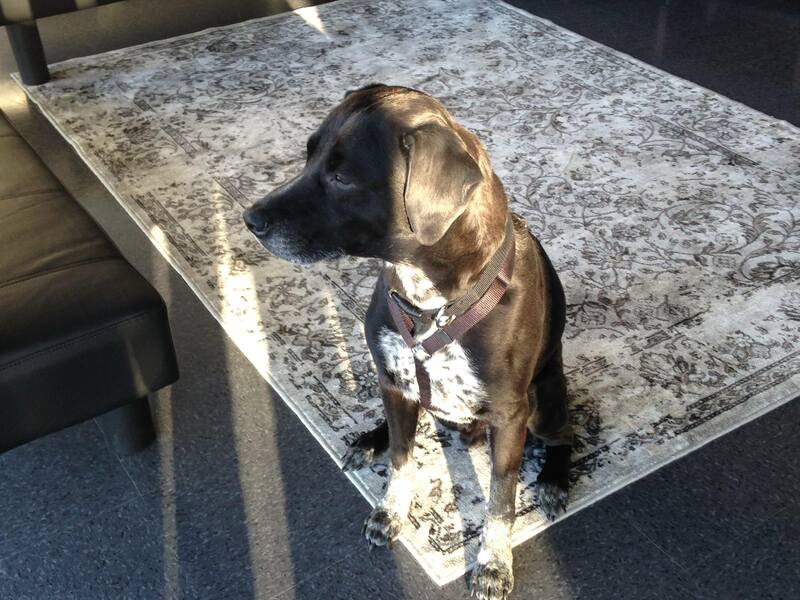 For many of our clients , this is their first experience with the legal system. They are upstanding, respected citizens of the community, teachers, business owners, nurses doctors, accountants, people not typically thought of as criminals.